Learn how SNic Solutions has helped businesses maximize their values and unlock their true potential. 1. One of India’s leading manufacturer and supplier of filter press, Pradip Polyfils Pvt Ltd utilized SNic’s expertise in increasing visibility to see impact in planning and optimize their delivery time. After successful assessment and implementation, their on- time delivery increased from 60% to 95%, overall capacity of existing plant improved by 22% and financial savings of more than $1.5 Million. 2. A tool manufacturing brand for watchmaker needed to minimize setup times and delivery performance without compromising delivery dates. After careful analysis and solution implementation, capacity planning on productivity increased by 90%. They realized a direct 20% increase in revenue. Capacity utilization showed the opportunity to increase productivity by changing technology of few resources. 3. We helped a thermoplastic and thermosetting manufacturer from Brazil in providing on- time deliveries. Other deliverables included improved resource utilization, reduced lead times, better internal coordination and huge gains in service levels. 4. A tube and tyres manufacturer operating in more than 60 countries was able to improve their on- time delivery with our solutions. Other business results included reduction of work in process inventory, reduced planning and paperwork and increased utilization of equipment with reduced labour costs. 1. With our solutions, one of the world’s largest biotech company and a global pioneer in pharmaceuticals and diagnostics increased their patients per day visit by 30%. Non- value added work was re- distributed which allowed the doctors to spend more quality time with their patients. 1. We worked with an international airport in one of India’s metropolitan cities and successfully implemented a 15% reduction in manpower and an average of 20% increase in utilization. Furthermore, we accessed resources for planned expansion of the airport and ensured that IATA delivery levels are met. 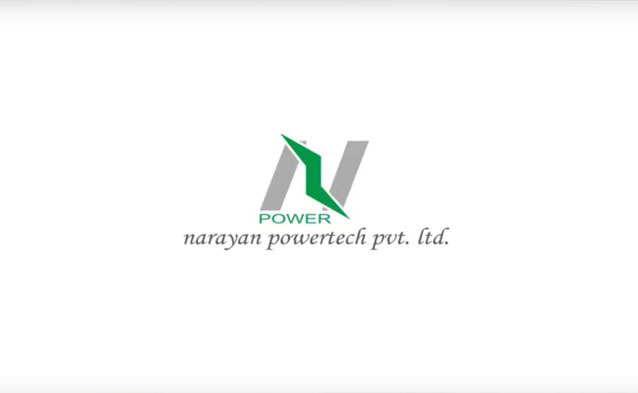 Narayan Powertech Pvt. Ltd. (Narayan Powertech) designs and manufactures custom engineered instrument transformers for the energy and utilities market. The company was founded in 1996 and has a presence in 43 countries. It is an International Organization for Standardization (ISO) 9001, 14001 and Occupational Health and Safety Assessment Series (OHSAS) 18001 company.